1937 Delage D6-70 Rallye du Maroc "La Sauterelle"
Delage entered this D6-70 three liter roadster with custom light alloy coachwork by Letourneur & Marchand in the 1937 Moroccan Rally. 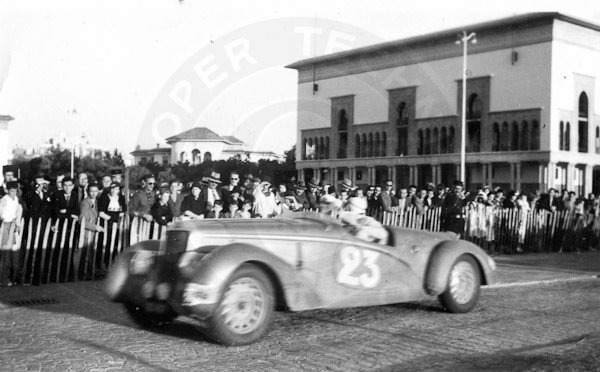 Two women drivers raced from Oran to Casablanca, finishing 7th out of 23 cars. The car was named "La Sauterelle" ("The Grasshopper") after its striking green paint color. After the Rallye, the car was displayed throughout France to celebrate the victory. Unfortunately it was lost during WWII. With the help of Les Amis de Delage, the Delage Club of France, Cooper Technica is re-creating this remarkable car based on the original body drawings, period photographs and technical specifications. It is built using correct period parts and components and an original D6-70 chassis. 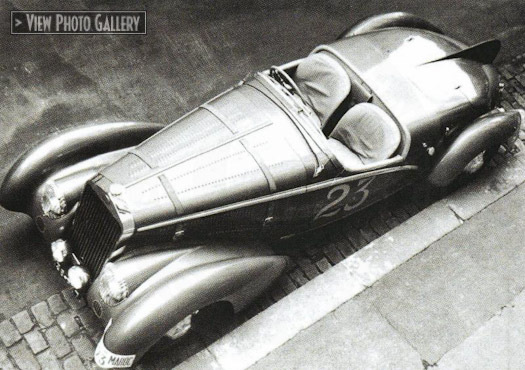 Delage Rallye du Maroc roadster in a publicity photo taken in 1937. 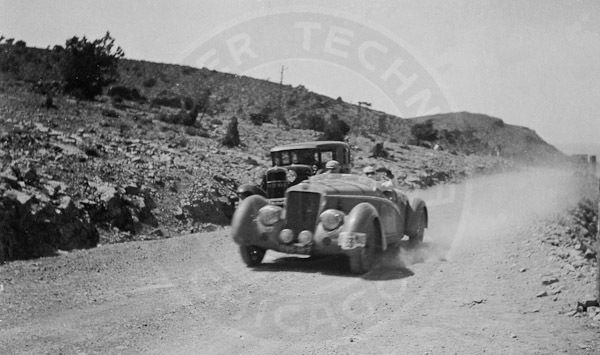 Delage Rallye du Maroc, photo taken during the Rallye, 1937. 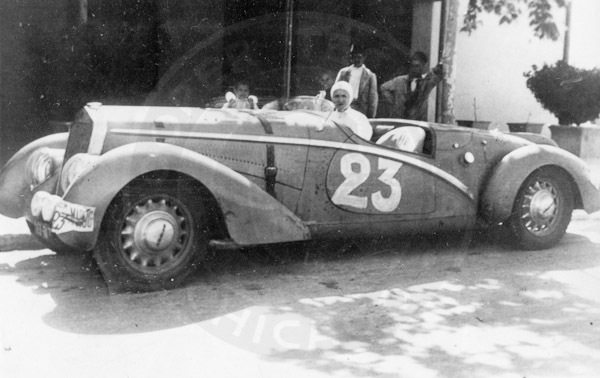 Delage Ralye du Maroc, photo taken during the Rallye, 1937. 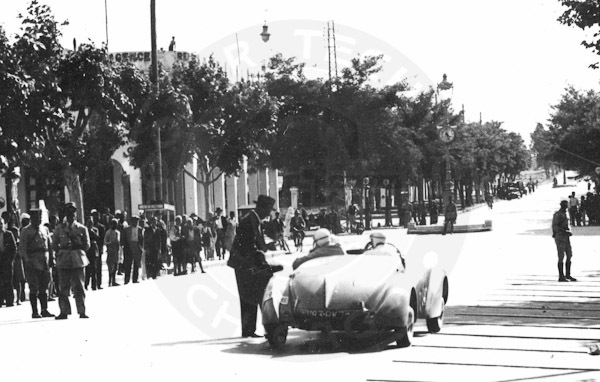 Delage Rallye du Maroc, photo at the finish line of the Rallye, 1937. 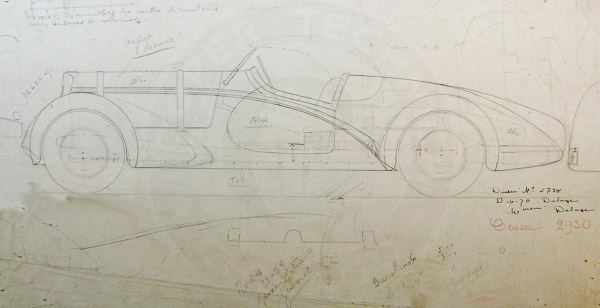 Original body drawing by Letourneur & Marchand, 1937, courtesy of Les Amis de Delage. 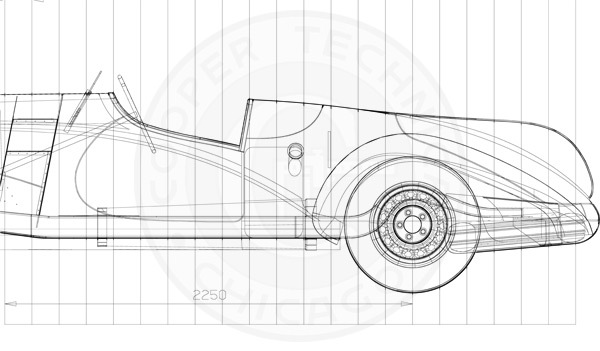 Drawing of the body shape of Delage Rallye du Maroc by Cooper Technica. 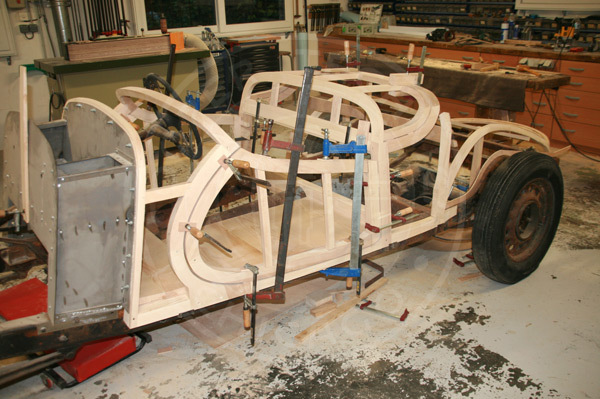 Re-creating the original wood body structure.